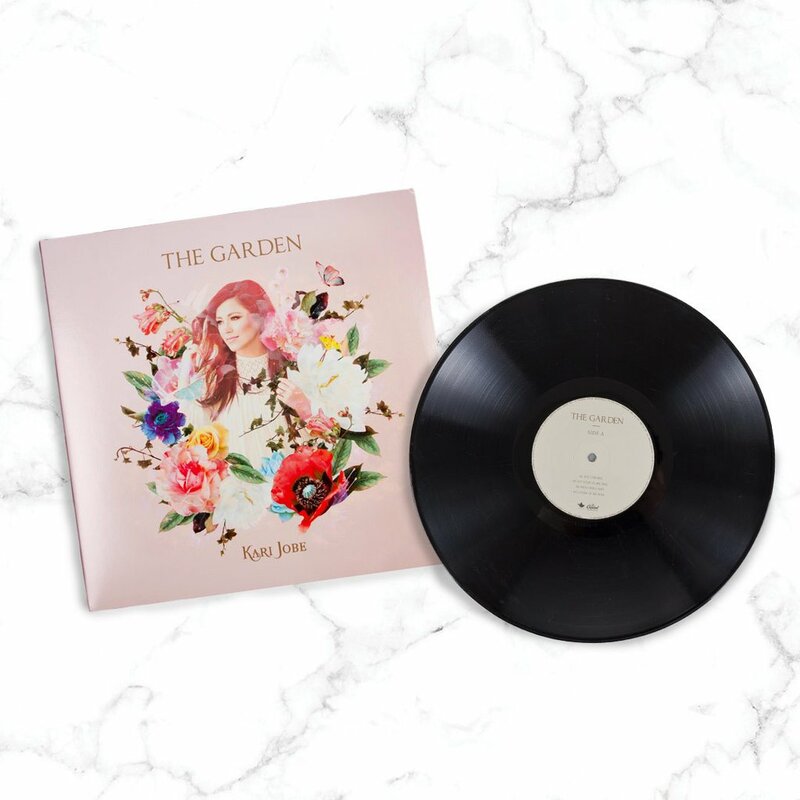 LP (12" album, 33 rpm) Grammy nominated Kari Jobe is the premiere female worship leader in Christian music. 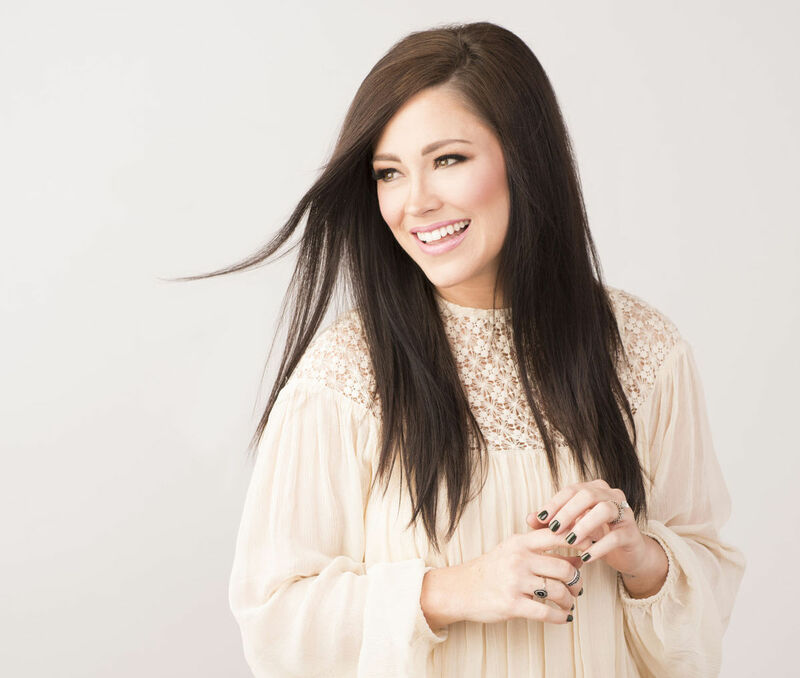 Grammy nominated Kari Jobe is the premiere female worship leader in Christian music. 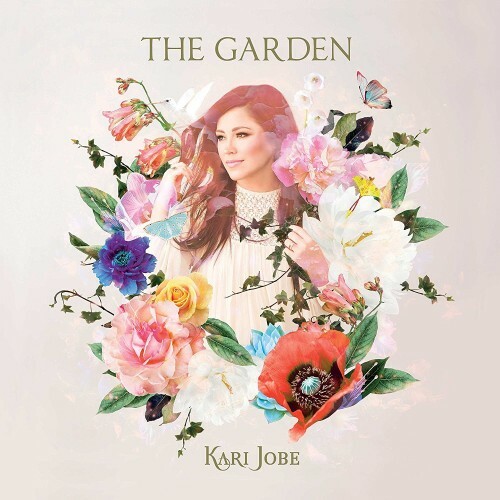 Coming off her last live album, Majestic, which featured the worship anthem 'Forever' and radio hit 'I Am Not Alone', Kari Jobe has returned to the studio to record her new album, full of brand new worship anthems for the church and for personal reflection. Finding inspiration from life's joys and hardships, Kari leans into the firm foundation of Christ through it all. 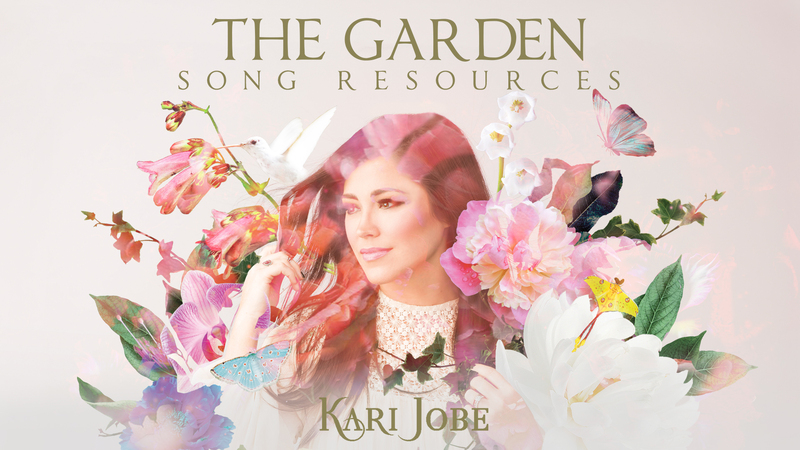 With career sales that top 1 million, Kari still comes back to the reason why she started in the first place- leading people into worship of our Savior.